We strive to facilitate holistic learning to develop each individual to achieve their full potential in society. That's Design For Life. We're reinventing our online learning courses and are currently developing our platform, which will be launching on the 1st May. For further information, please click below to contact us. Through our success in South Africa, we have now opened our first Campus in Dubai. The 2019 INSCAPE YOUNG DESIGNERS AWARD BRIEF will include younger age groups, Young Designer Awards workshops for teachers and extended prize offerings. There are many inspirational individuals who have coined some profound design quotes over the years. We’ve selected a few quotes to inspire and motivate you in your design journey and life. How do you make sure that you are constantly striving to grow in becoming a better designer? Read this blog for a few pointers that if practised will help you to stand out from the crowd.  Inscape is the oldest multi-disciplinary creative institution to be established in South Africa since 1981. The UAE market offers a unique opportunity in establishing a top-tier design education institution.